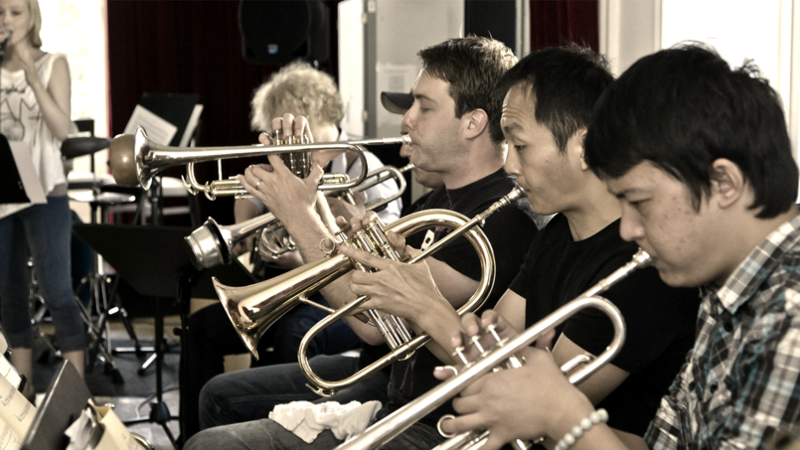 In August 2012, musicians from the jazz department at the Shanghai Conservatory joined up with their counterparts from the Hamburg University of Music and Theater (HfMT) to form the East-West Big Band, a project funded by the Dr. E.A. Langner-Foundation. Students and professors of both continents, guided by Professor Wolf Kerschek, Professor Nils Landgren and Mr. Xiaolu Zhang, gathered in Hamburg for the rehearsal and participation in the prestigious Schleswig Holstein Music Festival. The sold-out performances of the East-West Big Band were received by the audience enthusiastically. The project resumed in Shanghai in autumn 2014 during the “China Jazz Education Festival”. 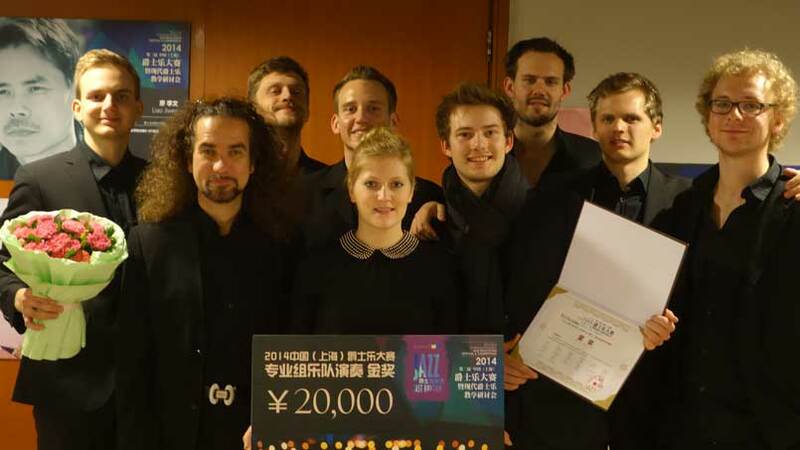 At the China Jazz Competition, a well-appraised feature of the festival, the jazz ensemble of the Hamburg University of Music and Theater (HfMT) was the overall winner. 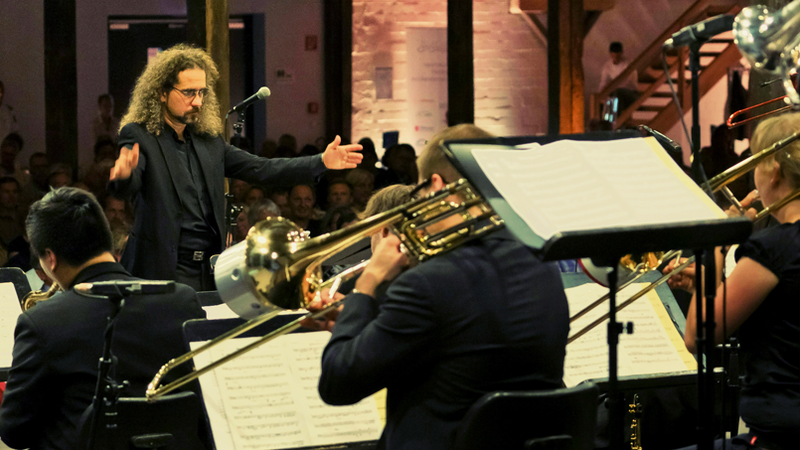 This great success represents a major milestone towards the international recognition of the German Jazz Scene and the city of Hamburg in particular.